Just last Saturday I looked across at Westminster as I made my way to Westminster Underground station. 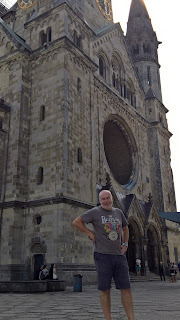 Normally such a place is a photo opportunity, but two years ago when I last visited I had "been there, done that". Countless tourists have taken photos like mine below standing in front of Big Ben - yesterday there were people standing at almost the exact same spot, probably doing the exact same thing as me posing for a photo, who were cut down in a terror attack. 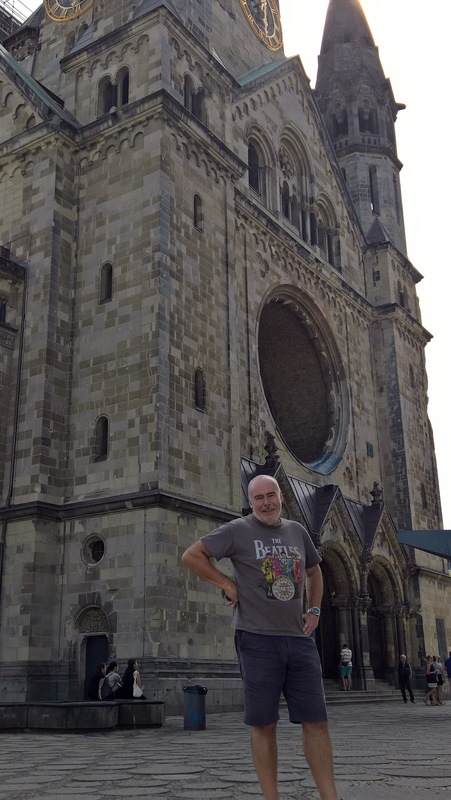 Just last September I was posing in front of the Kaiser Wilhelm Memorial Church in Berlin little knowing that just a few weeks later another terrorist would kill innocent bystanders in the same way. We know not when terror will strike, and it is chilling to feel even a minor personal connection with these two tragic events. I hope these attacks do not deter tourists going to either London or Berlin - the Londoners and Berliners are most welcoming and I have certainly enjoyed every minute in both cities.